As a resident of North Los Angeles, it’s impossible to complain about a lack of access to great foods, specifically delicious burgers. There’s just one problem, the traditional meat option for burgers is beef. That’s all well and good until you start reading stuff on the internet that makes you worry if your love comes at a cost greater than the menu price. This entry was posted in Off-Topic, Reviews and tagged beyond meat, food on January 6, 2017 by Mark Azali. Review: Rogue One: A Star Wars Story – more star warrrrs, nuthin’ but star waaars! 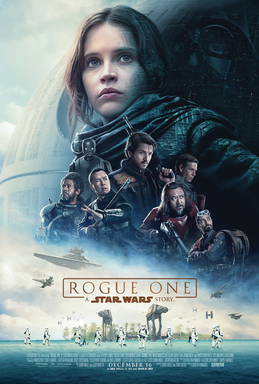 Rogue One: A Star Wars Story is the first stand-alone film installment in the epic space opera of Star Wars Anthology series. Rogue One is directed by Gareth Edwards, written by Chris Weitz and Tony Gilroy, from a story by John Knoll and Gary Whitta. 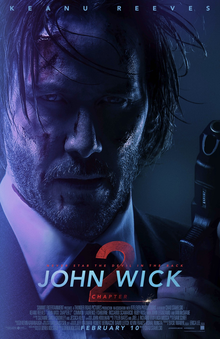 It stars; Felicity Jones, Diego Luna, Ben Mendelsohn, DonnieYen, Mads Mikkelsen, Alan Tudyk, Riz Ahmed, Jiang Wen and Forest Whitaker. This entry was posted in Movies/TV, Reviews and tagged Alan Tudyk, Ben Mendelsohn, cameos, Chris Weitz, Diego Luna, Donnie Yen, easter eggs, Felicity Jones, Forest Whitaker, Gareth Edwards, Gary Whitta, Jiang Wen, John Knoll, Mads Mikkelsen, movie review, Riz Ahmed, Rogue One, Rogue One movie, Rogue One movie review, Rogue One review, Rogue One: A Star Wars Story, star wars, Tony Gilroy on December 19, 2016 by Eugene. 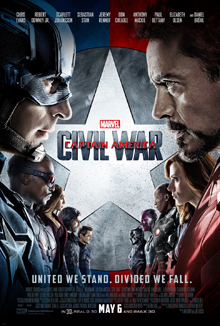 This entry was posted in Comics, Movies/TV, Reviews and tagged Benedict Cumberbatch in the titular character, Benedict Wong, Benjamin Bratt, C. Robert Cargill, Chiwetel Ejiofor, doctor strange, doctor strange movie, Jon Spaihts, Mads Mikkelsen, Marvel Comics, Michael Stuhlbarg, movie review, Rachel McAdams, Scott Adkins, Scott Derrickson, Tilda Swinton on November 7, 2016 by Eugene. 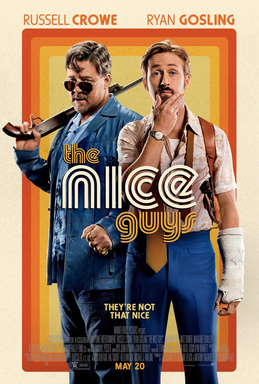 This entry was posted in Movies/TV, Reviews and tagged Angourie Rice, Keith David, Kim Basinger, Margaret Qualley, Matt Bomer, movie review, Russell Crowe, Ryan Gosling, the nice guys, the nice guys movie review on May 23, 2016 by Eugene. 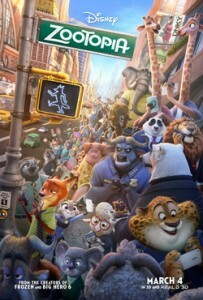 This entry was posted in Movies/TV, Reviews and tagged Byron Howard, Ginnifer Goodwin, Idris Elba, J.K. Simmons, Jared Bush, jason bateman, Jenny Slate, Maurice LaMarche, movie review, Octavia Spencer, Rich Moore, Shakira, Tommy Chong, Zootopia, Zootopia movie review on March 10, 2016 by Eugene. 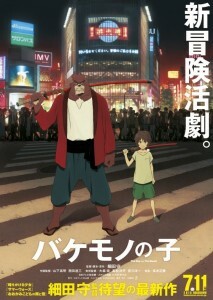 The Boy and the Beast is director Mamoru Hosoda‘s latest film. 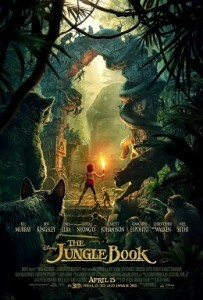 It’s about a nine year old boy named Ren whose world is unraveled when his mother dies. Hearing no news of his father he decides to run away and suddenly makes his way into the Beast Kingdom. This entry was posted in Anime, Movies/TV, Reviews and tagged anime, Mamoru Hosoda, movie review, Summer Wars, The Boy and the Beast, The Boy and the Beast movie review on March 7, 2016 by Eugene.